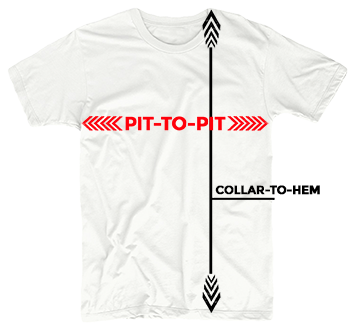 Click here to learn about Pit-to-Pit measurements and vintage t-shirt sizing! 16 18" 19" 20" 21" 22" 23" 24" 25" 26" 27" 28" 29" 30" 31" 32" 33" 34" 35 36"
Sign up for a backstage pass to VIP savings, news, and exclusive coupon codes! Original 1977 Star Wars A New Hope Shirt. Featuring Darth Vader! This is a true vintage shirt, not a modern reproduction. Sizes vary so please use measurements for best idea on fit. No Back Graphics. Shirt is in good condition, no holes, discolored with marks on front and back.